The most advanced Multifunction Display (MFD) navigation systems ever from SI-TEX. The NavStar Series MFDs combine advanced radar, sonar, GPS/chartplotter and entertainment functionality with the ease and versatility of hybrid touch-screen operation. 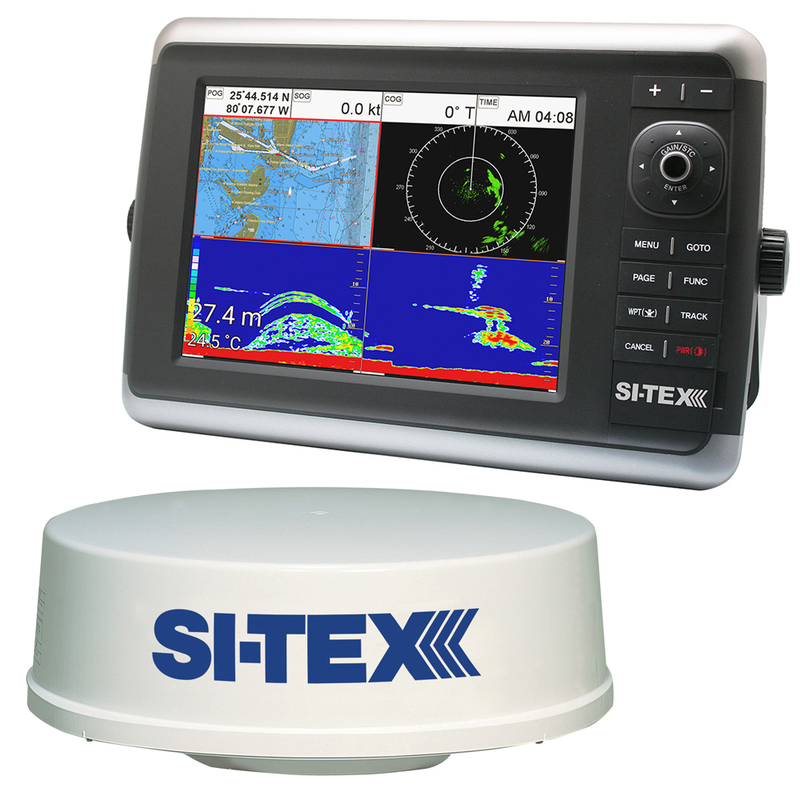 Available with 10- and 12-inch displays and made to SI-TEX’s rugged, professional-grade standards, these systems will perform reliably on a wide variety of vessels.